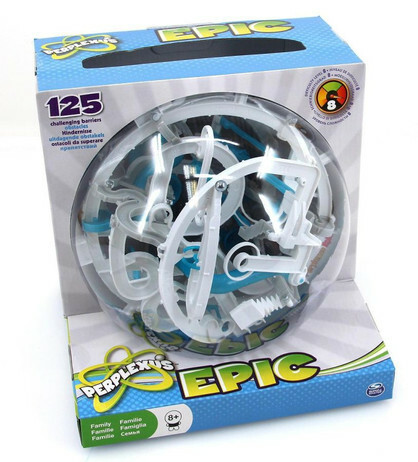 Perplexus Epic is the champions version of 3D-labyrinth games. 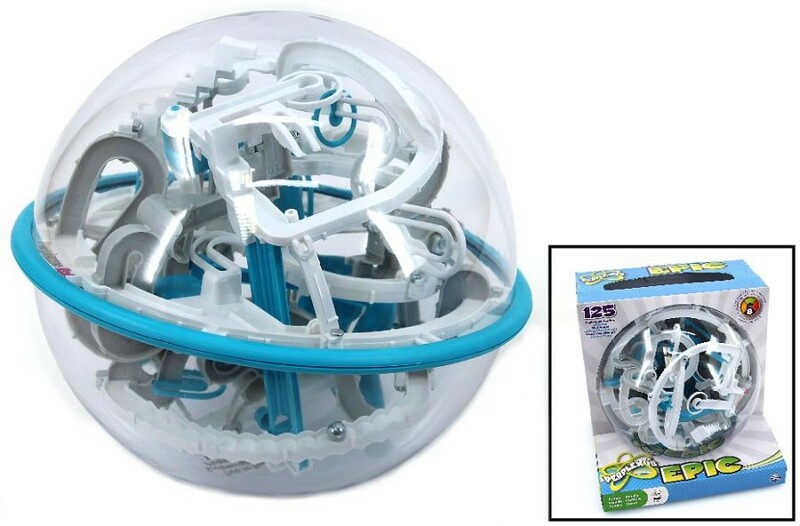 Your target is to move the ball from one of the starting points through 125 numbered hindrances towards the aim. Show your skills at this real challenge. For experts!! !